Panini got it right with this retail product. It contains lots of things that non-seasoned (and seasoned) collectors would enjoy in a blaster. 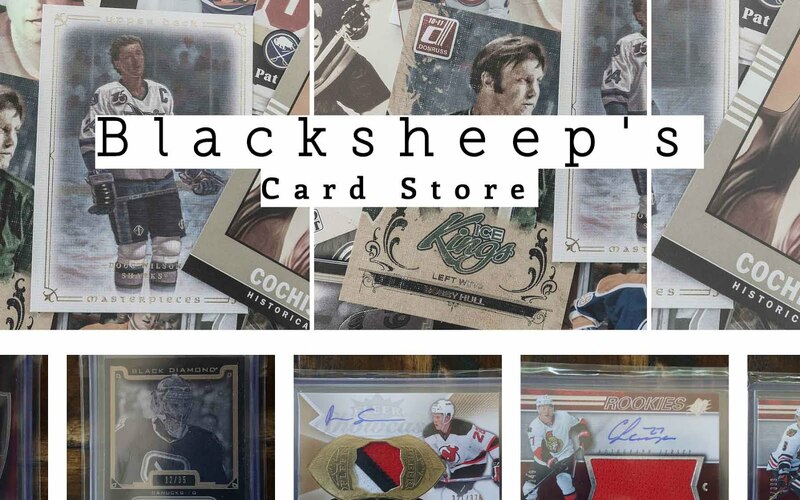 You get base cards with great photos, parallels and inserts, and even a hit! I wish Upper Deck would take a cue from this product and give us something along these lines. It always surprises me that this product is still so readily available. 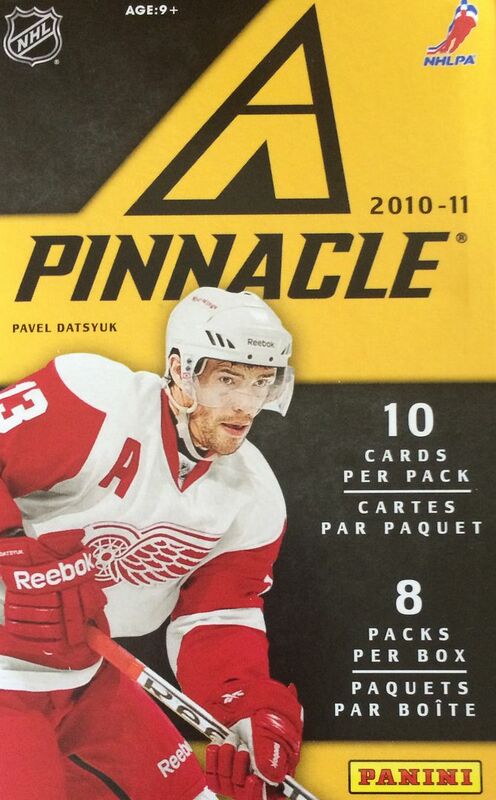 I guess Panini made a ton of this stuff back in 2010. Boxes can easily be found at heavily discounted prices... and I'd pick them up while they are still available! I've opened up my fair share of these blasters but I always find them enjoyable to break, so I'll keep opening them for as long as I can get them. These blasters are really all about the fun you can have with them. When buying one of these you get a large amount of cards. Being a mid/low end product means getting more cards and more packs to rip open. It's just great having the chance to rip packs and enjoy the hobby in a way that doesn't break the bank. Another nice and solid break of Pinnacle today. It was sweet getting a hit along with a handful of nice insert/parallel cards. I'm a huge fan of the technologies used on the insert cards in this set. So often companies nowadays just use different kinds of foil stamping to differentiate cards. 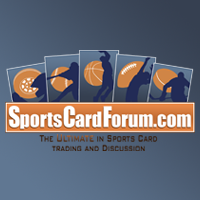 Some insert cards are just different designs on the exact same card stock. That's not the case with Pinnacle or even other Panini products. There is clever use of card stock like with the canvas inserts and the Nufex process is great looking. It makes the product a joy to open. 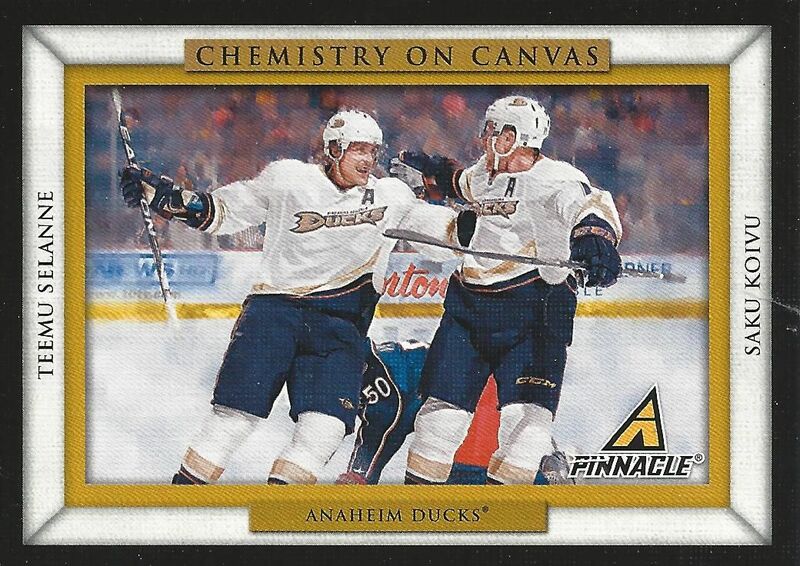 Sure, I'm not a fan of the Ducks, but this is a nice card of two great NHL players. 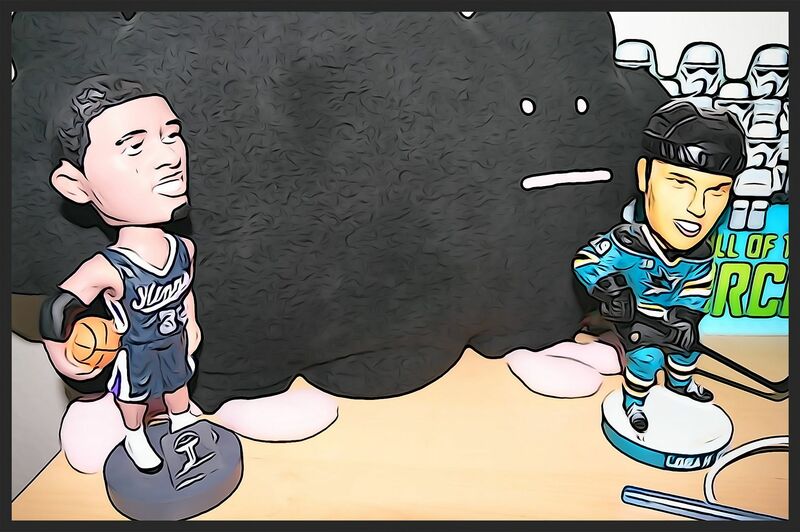 Selanne and Koivu have always been a very respected pair. It was a good choice of Panini to include these guys on a single card. 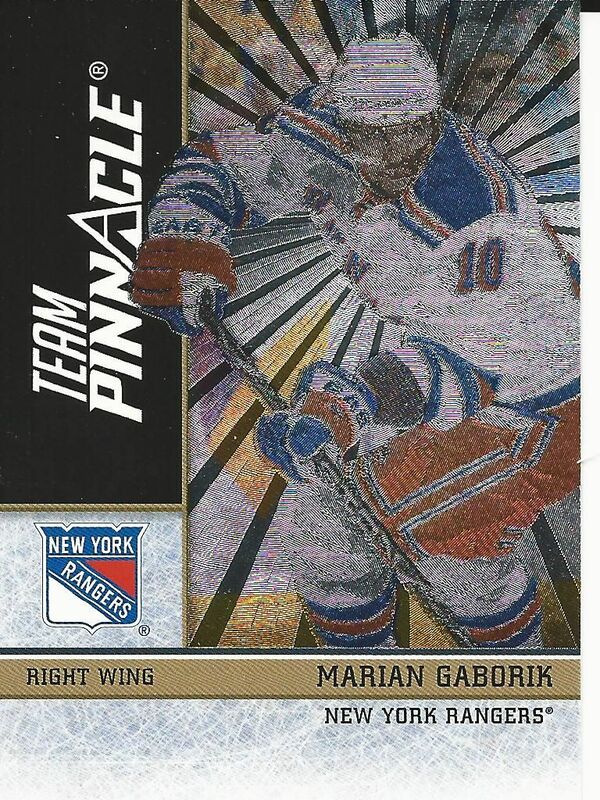 Team Pinnacle cards are classic. It's just too bad they don't have the allure that they once did. I still get a kick out of pulling them though... I imagine that I had pulled this card in the 90's. If so, I'd be so happy because these were tough inserts to get and always had a nice price tag associated with them. Now that's a long name! 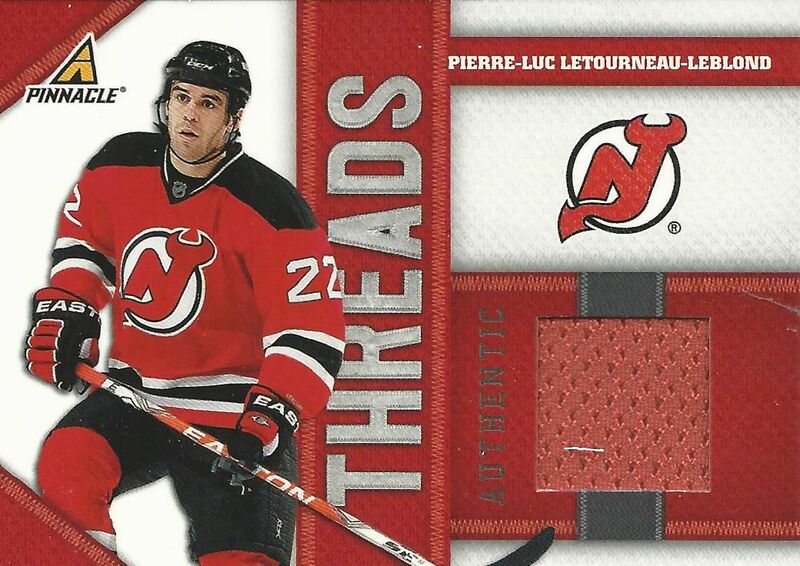 I have to admit I was not familiar with Pierre-Luc Letourneau-Leblond, but I don't think I'll be forgetting that I pulled his jersey card out of this blaster. Wow, just wow on his long name! Strong blaster in terms of having fun and getting a hit out of it. I hope to continue enjoying these blaster for a long time into the future. If you have the opportunity to get one, I wouldn't hesitate. They are cheap and worth the small investment. I've always liked panini. I wish they had a license for hockey. Nice hits!